2017 was a big year for the Mobidea Academy, indeed! In fact, we managed to publish a whole lotta content, and allowed thousands of people from all over the world to explore, discover and learn like pros! But what if we could give you a saucy list of the very best content we created in 2017? 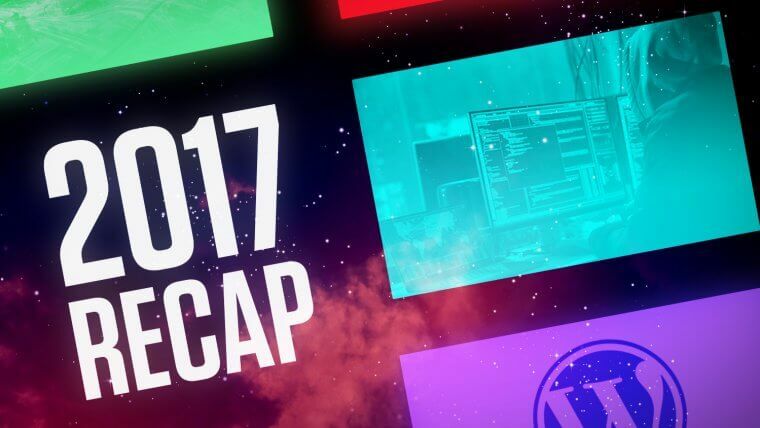 Are you ready for Mobidea Academy’s Content Recap of 2017? This is the most successful post of 2017! This list was super helpful for those of you who wanted to start the year with a bang. In this article, we managed to explain to you why Health & Wellness, Wealth and Money, Romance Niches, Gaming Niches, and Hobby Niches were going to explode. We also gave you some pointers on how to choose a niche and about the importance of taking time to make the right choice, doing your homework before diving into one of these incredibly profitable niches! This post was all the rage, especially because it allowed affiliates to understand the sort of shenanigans that are being used to lure affiliates into messy fraudulent schemes! This was the post that told you about Phony Marketing, and “Get Rich Quick” schemes. It was also through this post that you were able to understand that some marketers sell fake products or services, going to extreme lengths to actually create a semi-believable portfolio of specific services, products and even customers who appear to be super legit. In this article about scams, we also told you about Paid Memberships and Programs, and how some nasty scammers ask naive users to join a program or pay for a membership that – in the end – is gonna be a whole lotta vapid air! Wanna reread an updated version of this article and avoid some persistent scams like a pro? You know one can’t live without the other! That must be why this post was so unbearably hot! This article explains what is a traffic source, tells you about the aspects you should take into consideration before diving into a traffic source, and gives you awesome traffic sources to go for such as Search Traffic, Social Traffic, PPV Traffic and even the little-known URL Shortening Tools. Our list of the best traffic sources is simply unmissable, providing you with effective ideas and tips you can use to start exploring the wonderful world of affiliate marketing! Need ideas for new traffic sources? Read the updated version of this post right now! This awesome article came out in May and boy were you excited to get to know how to promote offers in the super competitive Adult niche! Here’s a niche that’s got writers focusing on it every single day, trying to come up with ways to tell affiliates how to promote Adult content to maximize profits. We went further, didn’t we? We were able to explain how adult advertising works, how affiliate marketing got so hooked on the Adult niche, the best ad networks for this sort of traffic, and even went as far as to tell you how to pick the right tier to promote specific adult offers. Another go at this post? Everyone loves being a detective, right? It’s no surprise, it being that using spy tools to check landers and offers is a staple of the affiliate marketing world. This specific post came out in January and it was a favorite of the crowds. Here, you can get to know how to spy like a master on AdPlexity (AdPlexity discount coupon) and AdPlexity Adult (Discount here). This is the industry’s best known competitive intelligence tool. 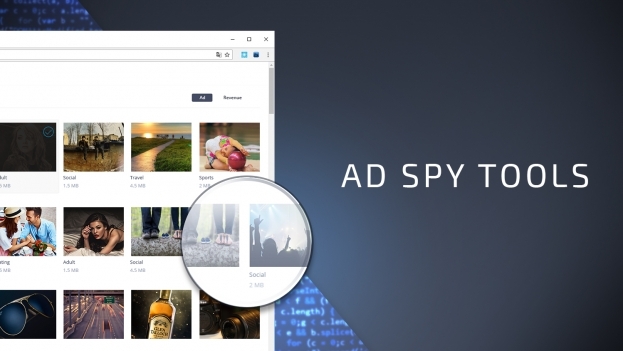 We also gave you an overview and explained how you could do your thing on WhatRunsWhere, as well as some other pretty popular ad spy tools. Ready to understand how to play on AdPlexity, WhatRunsWhere and other incredibly useful spy tools? It’s probably not possible to meet an affiliate marketer who doesn’t care about trends. 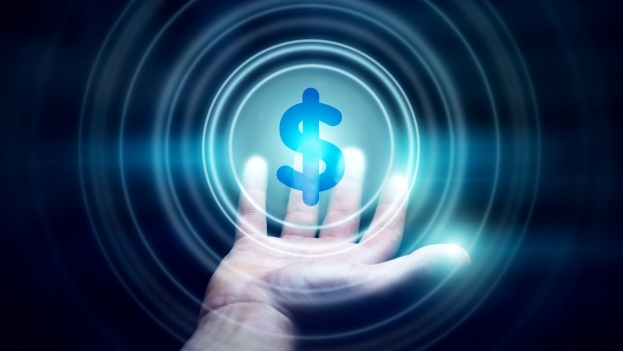 Just like niches or traffic sources, these are items that are always on demand. And what were the trends that left you dizzy with excitement and capital-oriented frenzy? What were the specific aspects that ruled your world? In this article, we told you how it was important to understand that one of the big trends in 2017 was gonna be the idea that affiliate marketing could spread the wealth. In the post, we explained that it would become more common to see non-profit entities partnering up and getting co-branded with the retailer. We also predicted that tracking was gonna be a huge thing in 2017, and we were right. This trend was important for everyone. On Mobidea, for instance, we decided to launch a whole new platform with brand-new tracker capabilities, because we knew that automation and data analysis were gonna take tracking to a whole new level. Wanna get to know the trends for this year? 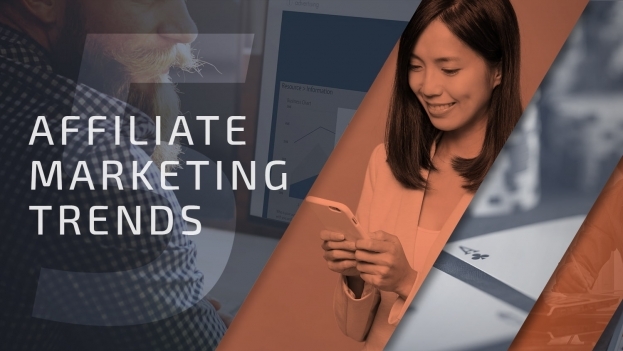 Check the affiliate marketing trends for 2018! We all know that Andrew Payne is a super knowledgeable affiliate who loves creating detailed guides for you guys to hone new skills and launch campaigns like masters. That must be why you loved this phenomenally detailed guide that allowed you to understand how to effectively set up a PopAds campaign. With this post, affiliates got a concrete article that allowed them to understand that tracking campaigns is vital. Moreover, users got to learn how to pick the right vertical, how to target the specific GEO and to choose the best-performing offers on one of the world’s coolest ad networks. Andrew created something really special, detailing how to explore the right Categories, set your Budget as well as explore Throttling, Country Targeting, Society Targeting and so much more! 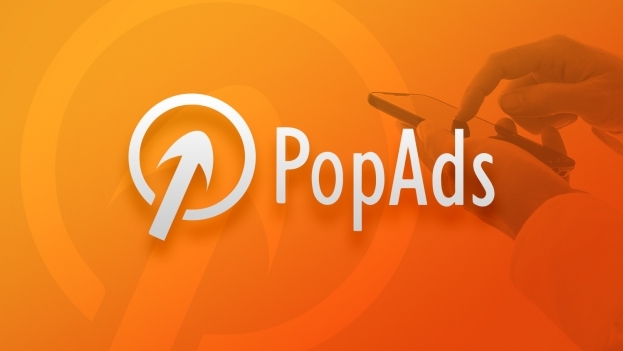 Ready to read this super detailed and hyper informative PopAds Guide? 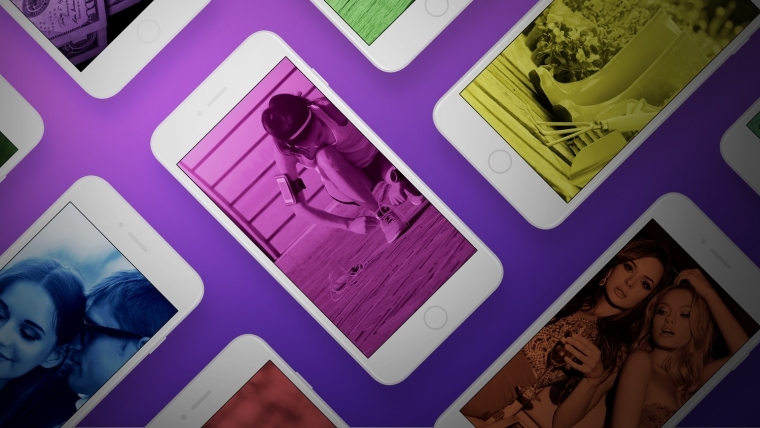 You know very well that Raul is one of Mobidea’s best media buying masters. This could be a blank statement, unless we had this post to show for it! In this instructive master class, Raul managed to effectively tell you guys which steps to take to launch profitable campaigns on PropellerAds. Here, you can get an Overview of the ad network, learn how to properly set up campaigns, set countries and bid, pick your advertising budget, perform dayparting, target to the max, and a whole lot more. With informative screenshots to guide you through, this really is one of the best PropellerAds reviews available to affiliates right now. Last but not least, this article also gave you some important info such as the ad types available, the types of cost models you can explore, the minimum deposit, and a whole lot more crucial information for you to know what to do to explore this specific ad network. 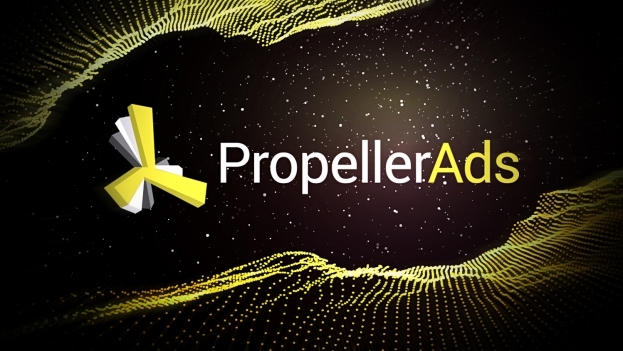 Is PropellerAds your favorite New Year’s Resolution? 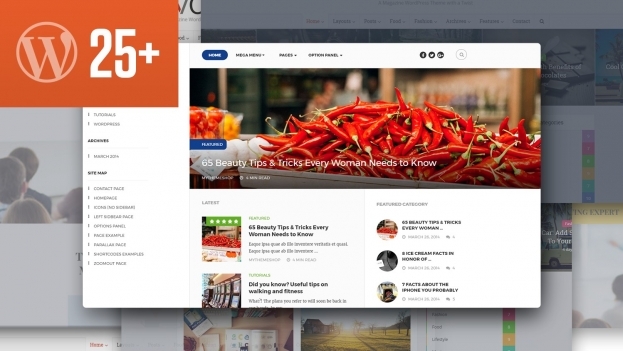 The Mobidea Academy is powered by WordPress, one of the most popular CMS out there. What would happen in case you decided that 2017 was the year in which you’d start to create a website using a WordPress theme? You probably would end up reading some low-rate post, checking only some measly options. Not in this platform, my friend! We gave you not one, not two, but more than 25 different options of amazing WordPress themes for you to explore to the ultimate max. Check this super informative post, take a pick, and start a new online-based business in 2018! Affiliate Marketing can be a tricky subject for those of you who are still learning the ropes. That’s why this post was so successful in 2017. Here, you can get to know how advertisers and publishers communicate every single day in the name of offers, optimization, and profitability. 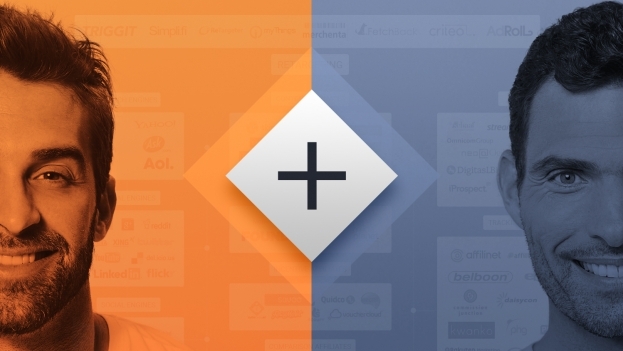 This truly is the post you need to check if you want to know what is an advertiser, what is a publisher, what is so different about these two players, how users, affiliate networks, advertisers and publishers work in the same ecosystem, and much more. Wanna understand whether or not the conversion is important in affiliate marketing and why it is so? This post will allow you to understand everything about conversions, what is a payout, what is LTV (Lifetime Value), and the crucial importance of the quality of traffic and how it plays into the whole stage! Ready to understand what is the relationship status of one of the most fundamental parts of the business? Prepared to finally know what advertisers and publishers need to do in order to keep affiliate marketing going strong? Start checking this post right away! You’ve just managed to catch a glimpse of the very best content produced by the Mobidea Academy in 2017. Read the posts that you know you can’t miss, pay attention to our advice, tips, tactics and techniques, and then come back for more. Because the Mobidea Academy is a never-ending, eternal force of educational substance! We release two new articles each week so that you’re always up to date with the best guides, the coolest tips, and the most profitable knowledge around!